The four typical locations for Pricing: Sales, Marketing, Finance, or reporting directly to the CEO. The reported pros and cons associated with each location, as well as the overarching rationale. The strategic benefits of certain organizational locations and the tactical downsides of others. 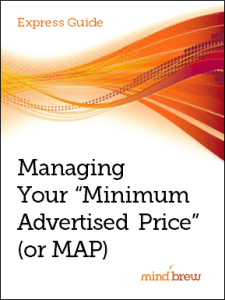 The model that can provide an "insurance policy" on the decision about where to locate Pricing.